There was a sad beginning to 2019 with the passing on January 2nd of our good friend and longtime ICRF Toronto Board member Dr. Mel Freedman. 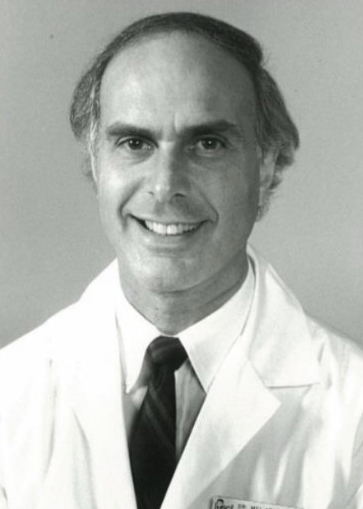 "Dr. Mel", as he was affectionately known by many, was the recipient of the Scientific Achievement Award at the ICRF Toronto gala held in 2007. He joined the Board of ICRF Toronto in 2008 and served with distinction for the next 10 years. His focus as a Board member was in identifying and recruiting deserving scientific honorees to be recognized by ICRF, as well as seeking financial support for our cause from hospitals and pharmaceutical companies. Professionally, Mel was a well-respected pediatric oncologist and researcher at Toronto SickKids Hospital until his retirement in 2007. 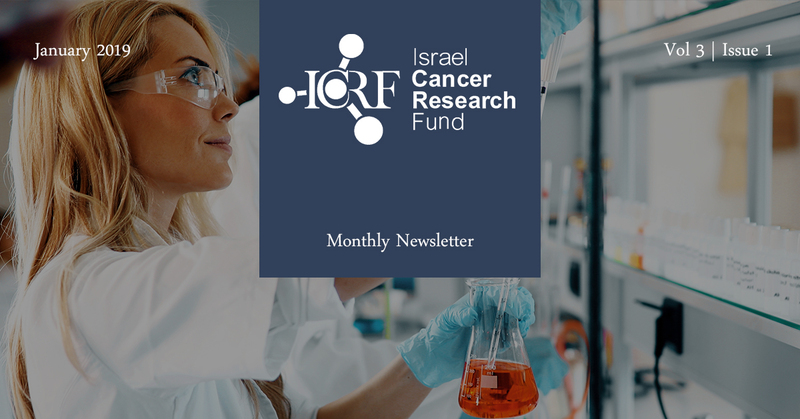 He enjoyed his affiliation with ICRF which allowed him an opportunity to observe how ICRF furthered the successes of brilliant Israeli cancer researchers. We shall all miss the smiling face and positive attitude of this true gentleman. Everyone at the ICRF family offers their deepest condolences to Dr. Mel's wife Lila, his children, his grandchildren and all his extended family. 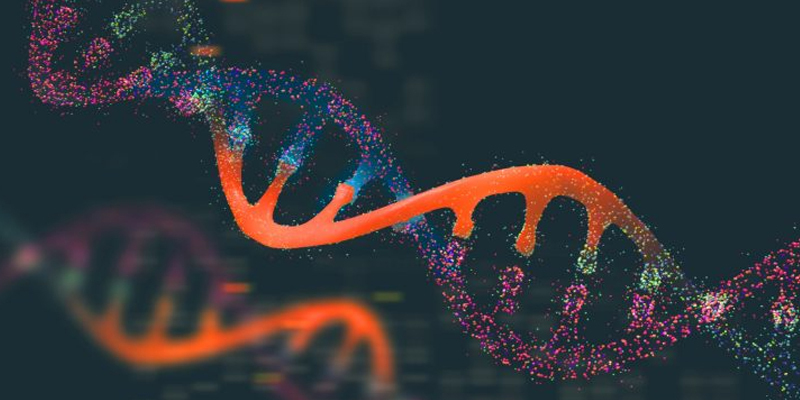 Ubiquilin-4 protein biomarker provides critical information about cancer tumors and patients' chances of responding to treatment. Discovery could allow enhanced activity of the immune system to attack cancer cells, in particular in cases of lung cancer and melanoma. 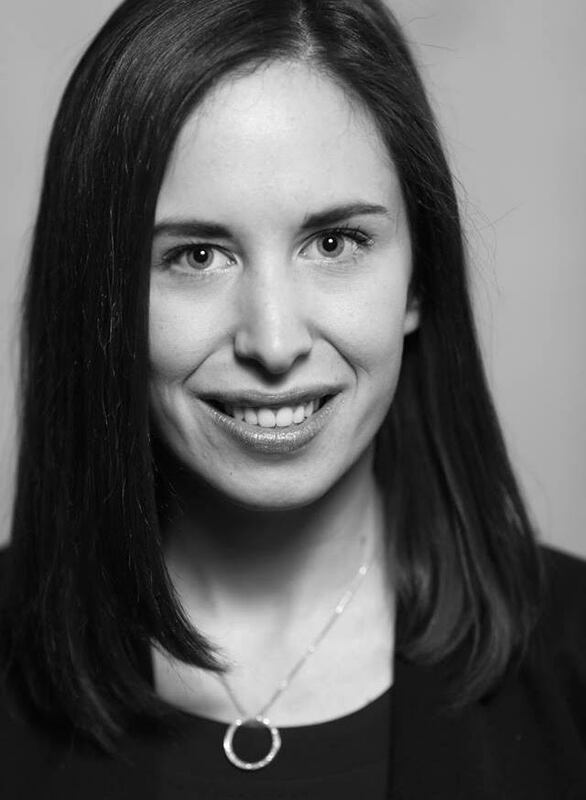 Co-Chair of ICRF's 2019 Revolving Tables event, Hayley Rovet has been involved with ICRF for six years. After graduating from the Richard Ivey School of Business in 2012, Hayley was searching for a cause to support. During her years at school, Hayley led the Ivey Israel Trip - a program that's mission is to provide non-Jewish students with an understanding of the rich culture and historical context that gives rise to Israeli business success. 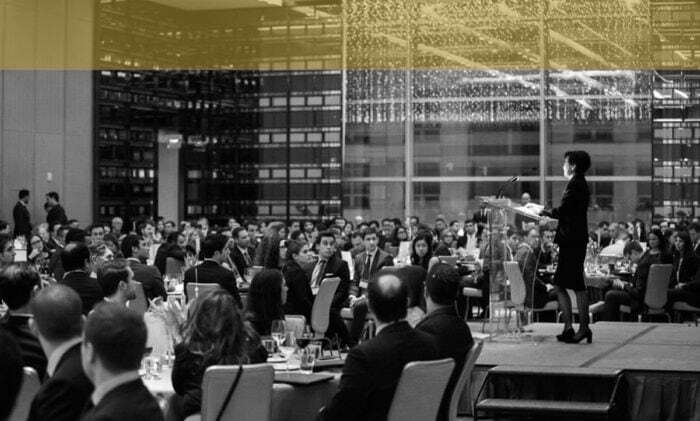 This involvement exposed Hayley firsthand to the start-up culture and incredible innovation that seems to naturally embody the Israeli spirit. Unfortunately, like so many, Hayley has also been personally touched by cancer, watching a number of extended family members as they battle the disease. 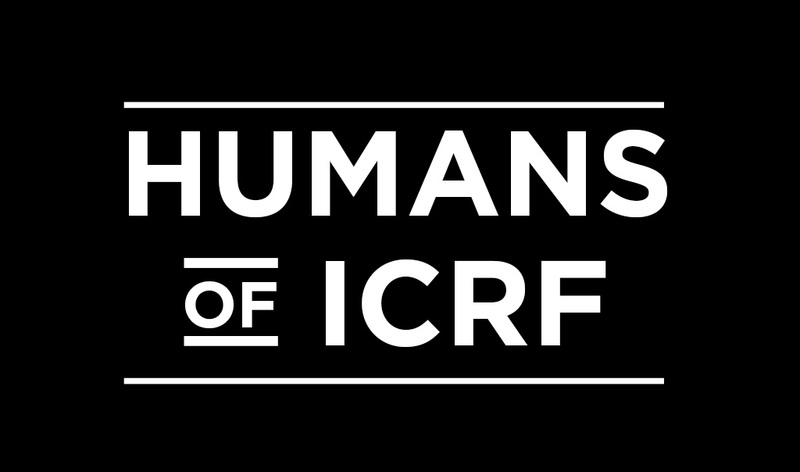 Hayley became involved with ICRF in 2012 as the cause so perfectly reflected her experience. 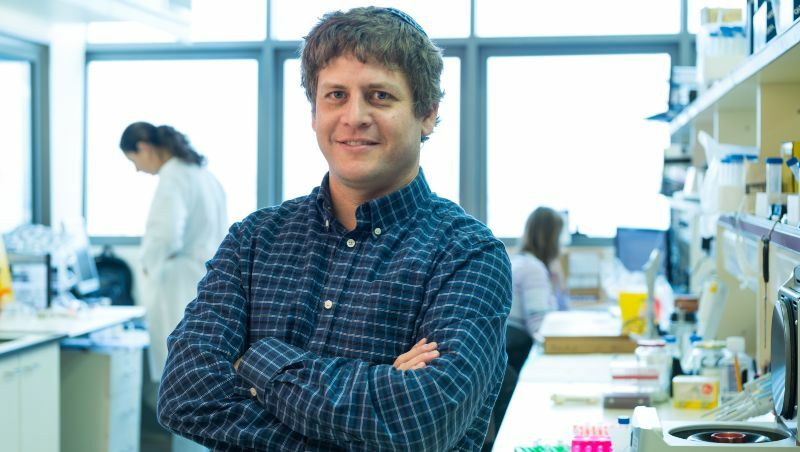 Where better to fund life-saving cancer research than Israel?